October COTM, Poll now open! ahh what the heck. 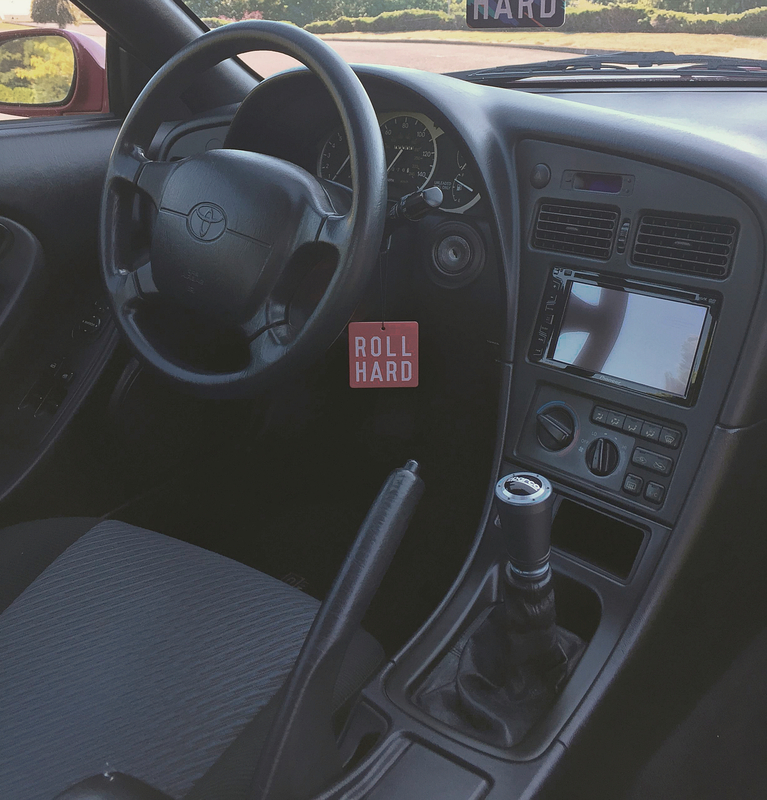 Gonna try something different and post an interior shot after a detail.